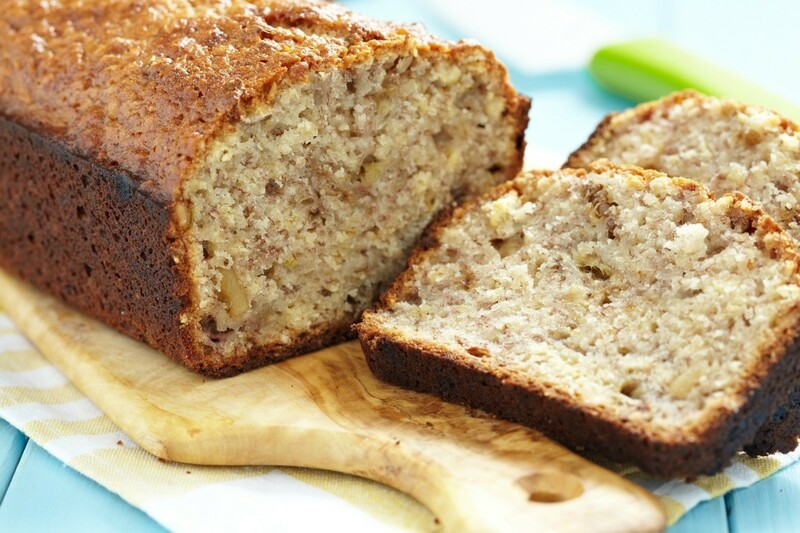 There are many good recipes available for making banana bread. Sometimes the question is not about the recipe per se, but rather about things like preventing a split top, freezing it, or preventing it from baking up too dry. 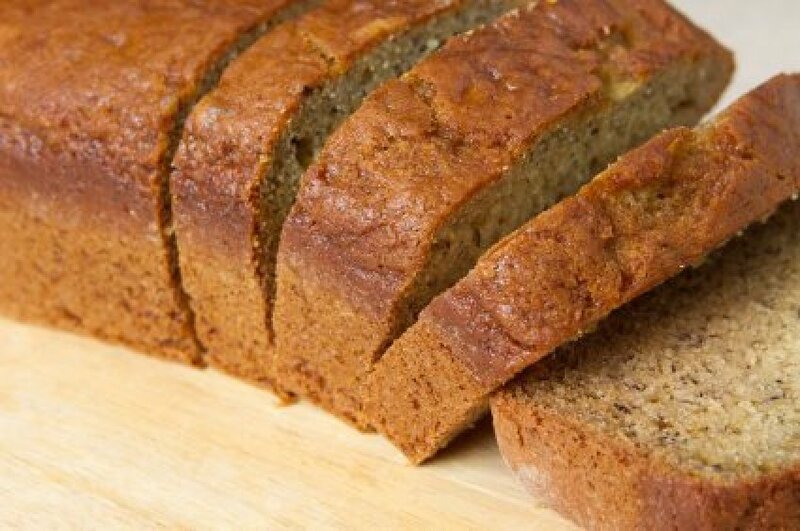 This a guide containing banana bread tips and tricks. Banana bread should be moist after baking. If yours is too dry try adding more banana, apples, or even sour cream to the mix. This is a guide about making banana bread moist. 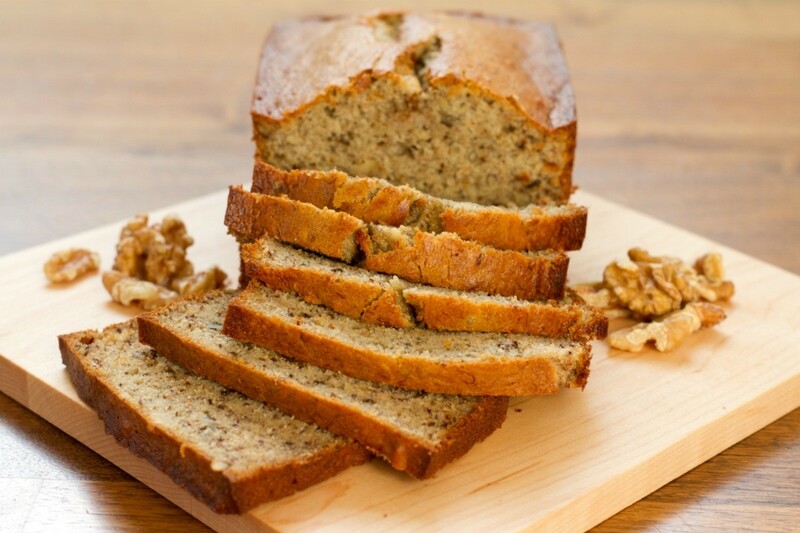 Banana bread typically splits while baking there is no problem with this occurring, but sometimes the split may be minimized. This is a guide about keeping banana bread from splitting on top. This is a guide about freezing banana bread. When next you bake some delicious banana bread make a few extra loaves and pop them in the freezer. 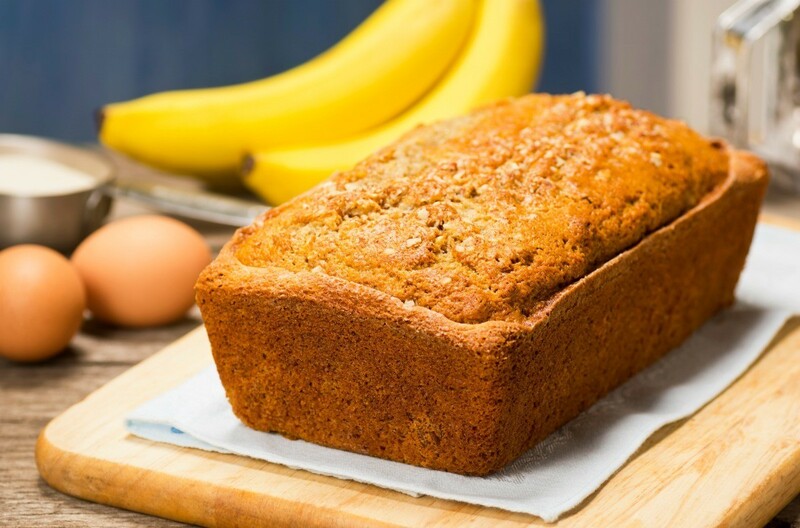 This is a guide about freezing banana bread.